We hosted and facilitated an immersion experience to Antigua, Guatemala for an absolutely amazing group of educators from Fort Collins, Colorado. 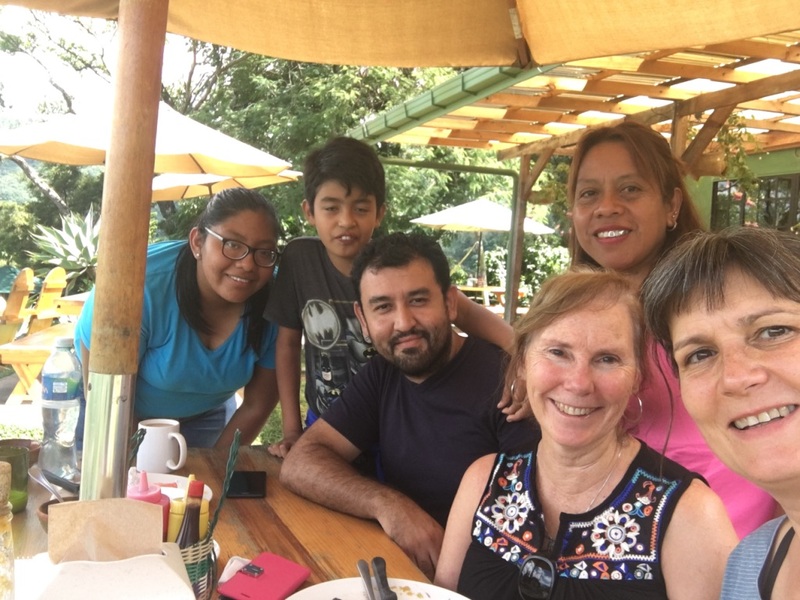 The Colorado group participated in a two-week customized immersion experience that included private Spanish classes, visits to Guatemalan K12 schools, cultural activities, family homestays, and cultural excursions. 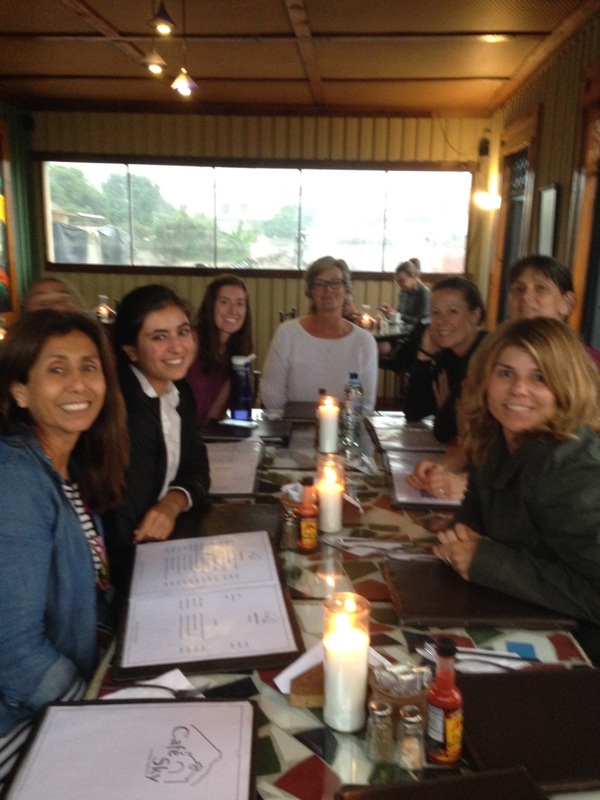 In July 2015 a cohort of 16 educators took part in Spanish4Educator's Guatemala immersion program. The cohort did an outstanding job of working towards cultural and linguistic competency, and also had an unbelievably fun time! We had a spectacular group of 19 educators, including 2 children or educators (ages 5 and younger), one spouse of an educator, and one recent college graduate who is considering education. We also had much more leadership from Guatemalans and memorable excursions to Volcan de Pacaya, Lago de Atitlan, and Tikal. It was a great cohort! We had a special group of 13 educators (from 4 states!). Included in our group were two elementary principals, a Special Ed Teacher, a Spanish Teacher, a High School Math Teacher, and a 16-year old student! Many memories were created that will last a lifetime. Interested in arranging for an immersion experience this summer for your group of educators? Please click here to contact our staff and start the conversation, or click here to see pricing options. 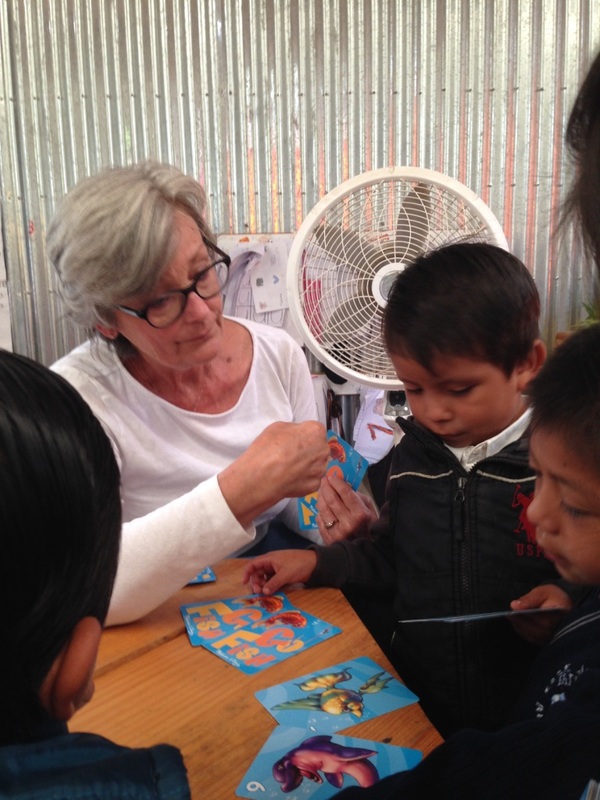 Are you an individual educator who is interested in participating in our summer 2016 immersion trip for educators to Guatemala? Please click here to see more information regarding our Summer 2016 trip! Copyright 2019 Specialized Immersion Programs LLC. All rights reserved.